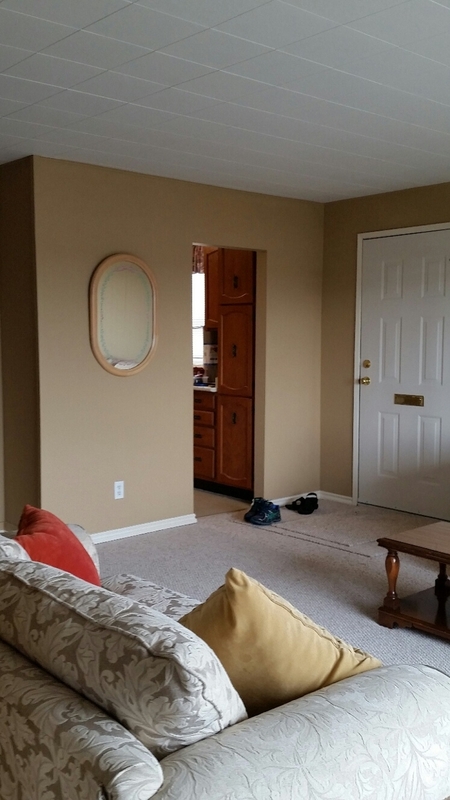 2 Bdrm 1 Bath newly renovated half Duplex for rent. 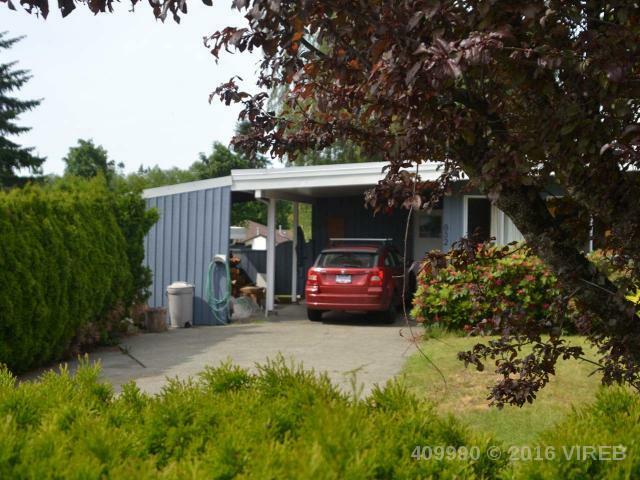 Open kitchen and single carport. $1450 p/month, no smoking and no pets. Available Mar 3/2019. One year lease required and credit checks will be completed for all interested parties. 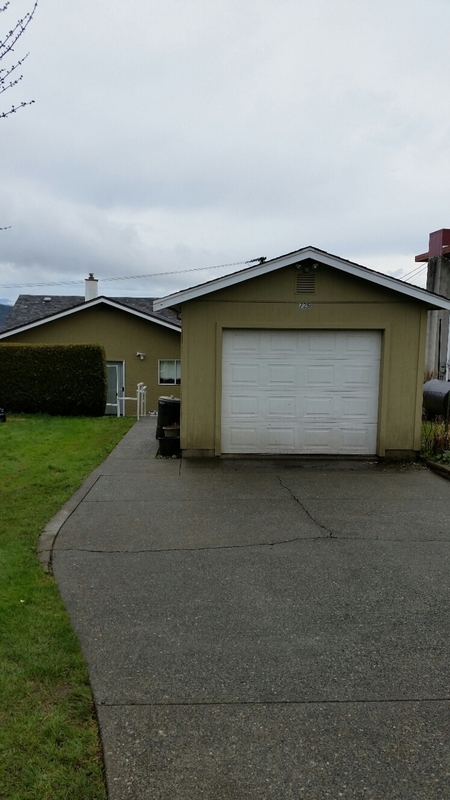 For all inquiries, please email admin@realprorealestate.ca or call 250-286-1877. 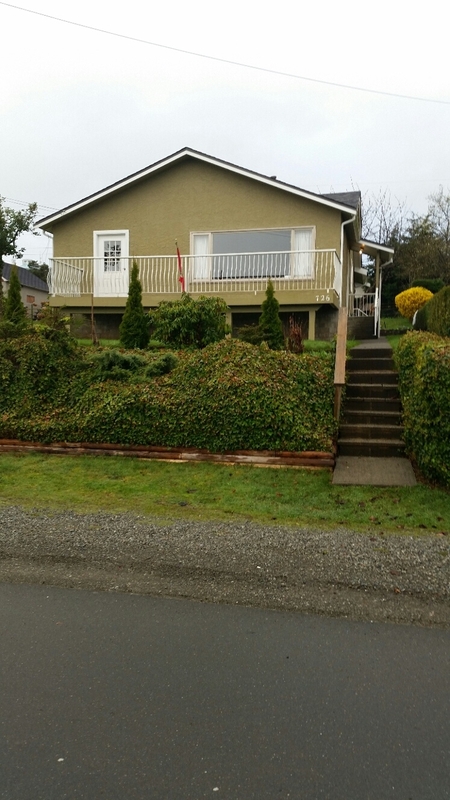 Beautiful 2 bedroom Ocean View home located on Birch St, Campbell River BC. There is a viewing time for this Sunday, Mar 29 from 5-6pm.